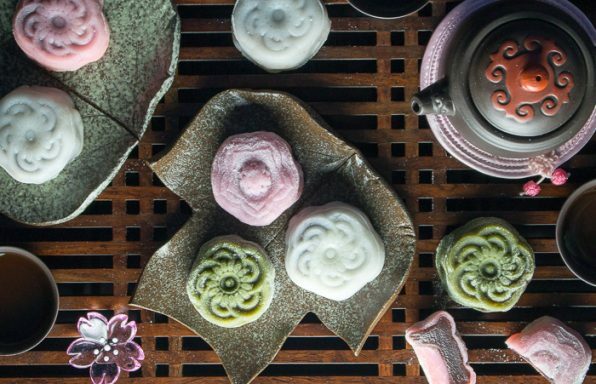 Ring in the Chinese New Year (CNY) with all of your favorite dim sum, longevity noodles (Long Life), steamed fish (wealth and prosperity) and Nian Gao (Good luck and better year) cake. If you are entertaining over the CNY, we have simplified the recipes with step by step instructions to help you along the way. 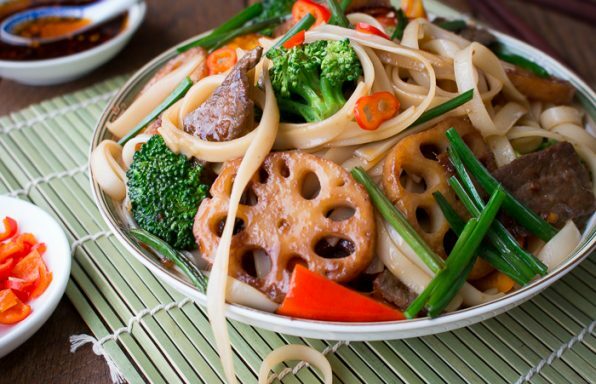 From our Baked Chinese Spring Rolls to our super easy Beef and Peppers in Black Bean Sauce or if you just can't decide, check out our 10 Fun and Easy Chinese Recipes. 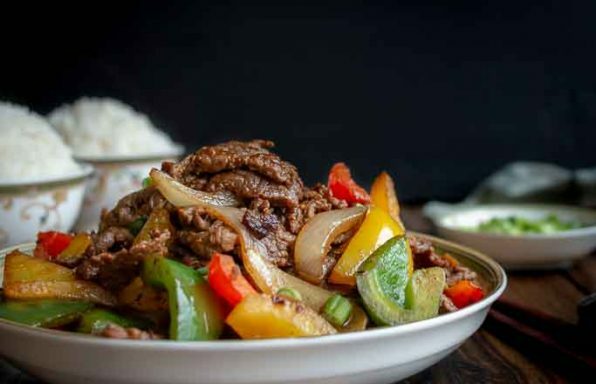 Beef and Peppers in Black Bean Sauce is spicy, flavorful dish with tender melt in your mouth beef that can be on your table, including rice, in about 15 minutes. Chinese Pear Dessert Soup is sweet, spiced and works fabulous to calm a cough. 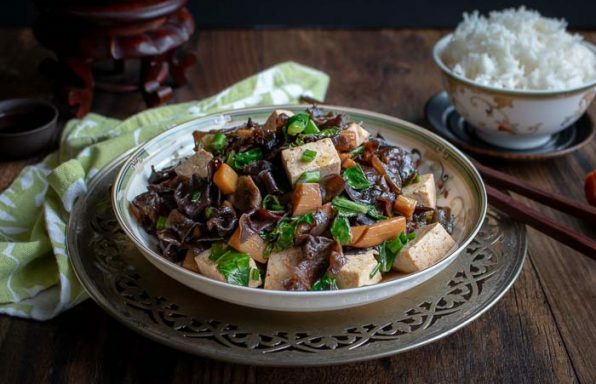 Wood Ear Mushroom Vegan Stir Fry is crunchy, spicy and easy to prepare Chinese recipe that is super healthy and delicious too. 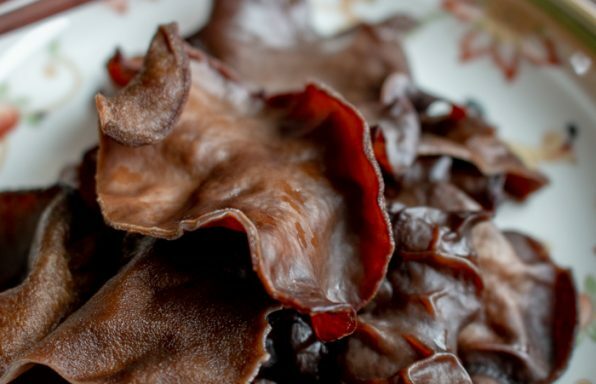 Learning How to Prepare Wood Ear Mushrooms for recipes is going the best new culinary skills you have learned this year and 10 health reasons to enjoy them. 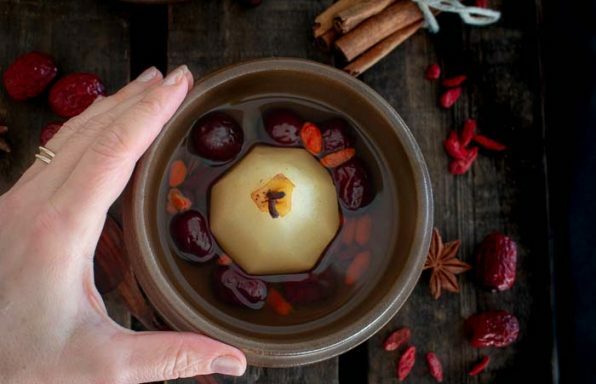 Homemade Snowy Moon Cakes are NO-BAKE moon shaped treats for sharing over Mid-Autumn Festival with "mochi like" skin and stuffed with sweet red bean paste. Spicy Beef and Longevity Noodles is the perfect dish to share over Chinese New Year (CNY) with family and friends. 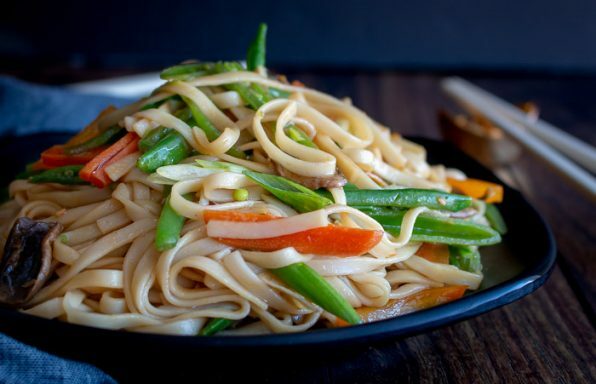 Bold Spices, fresh vegetables and EXTRA long good luck Longevity noodles! 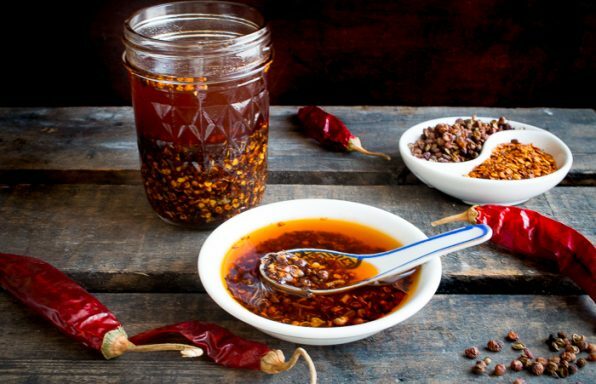 Homemade Sichuan Garlic Chili Oil is just what you need to spice up your life and your Asian recipes. 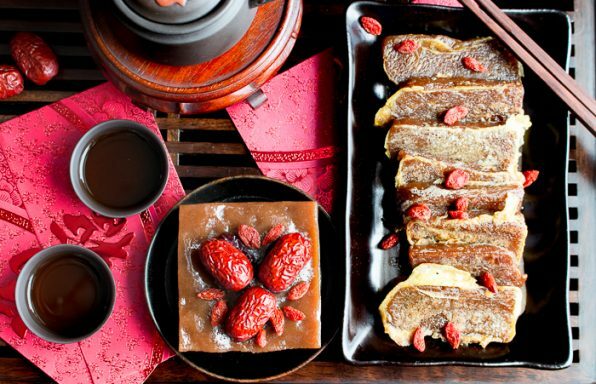 Sweet Sticky Rice Chinese New Year Cake , also known as nian gao, is a Chinese New Year (CNY) treat that is first steamed and then pan fried in egg. Delicately sweet, chewy on the inside and crispy on the outside- simply delicious! 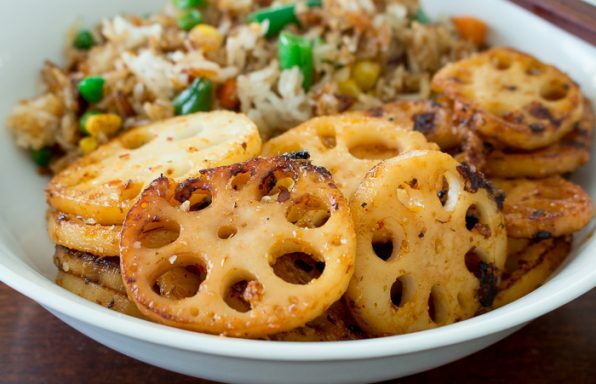 Garlic Chili Stir Fried Lotus Root is a crunchy and delectable treat that is savory, spicy and a delight for the senses.